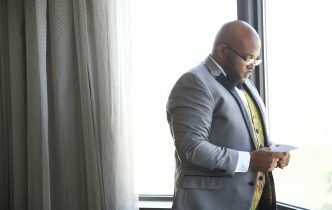 If you have followed this season’s Sunday School lesson for engaged couples, you are now completely organized, hired your wedding planner, learned a few industry words and budgeted for your stationery. For the next couple of weeks, we will touch on areas related to your reception. Alot goes into choosing the look of your reception such as the cake, table decorations, uplighting and so much more. Another major part of the overall look is your linen and unless you have speciality tables, you can’t go without them. 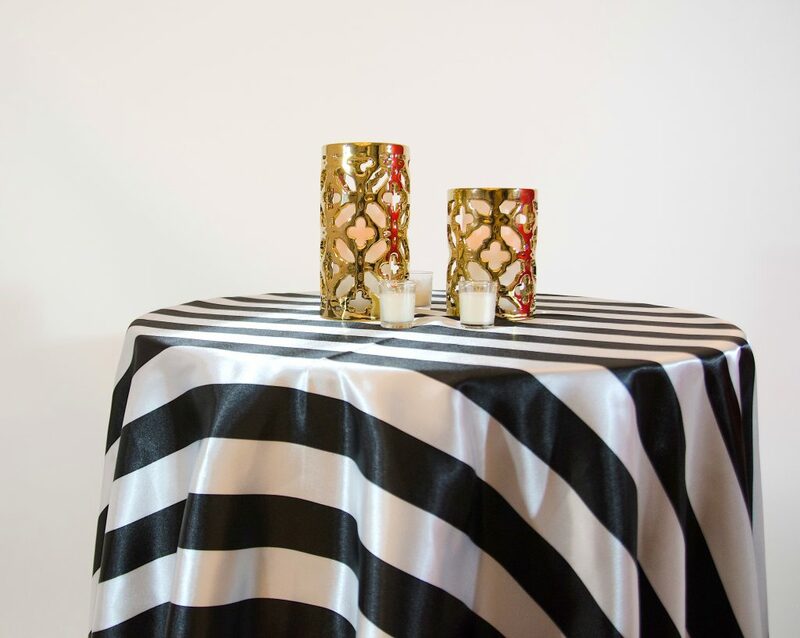 For most couples (at least for the bride), choosing the decor is a fun process but sometimes selecting linen can be a daunting task. To help with the process, I’m giving you 3 important things to remember when selecting your wedding linen. 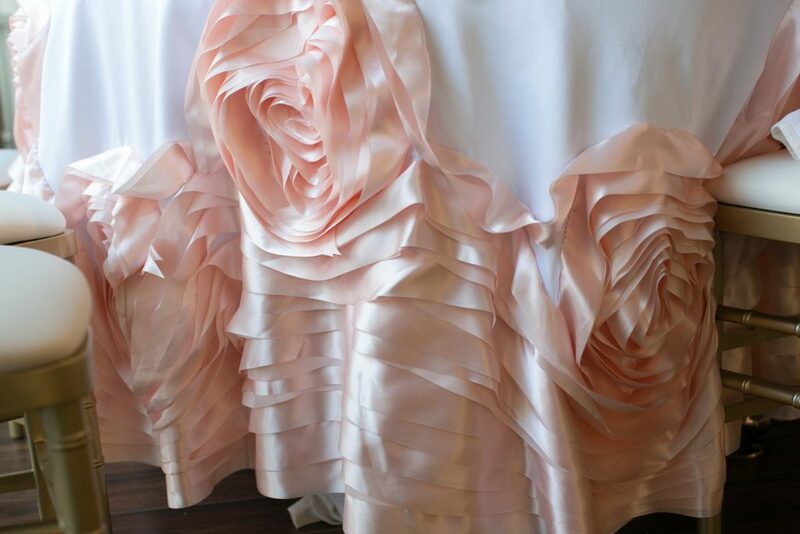 Mercedes from Linens by Mercedes advices to make sure you choose quality linens and don’t ignore creases and wrinkles. This is not the look you want to see in photos. Read on to hear more from Mercedes. Don’t be afraid to add in different colors and textures to add depth to the room. These three steps will get you started in selecting your linen. Your wedding planner can guide you in making the important final decisions to ensure your look is a cohesive design. 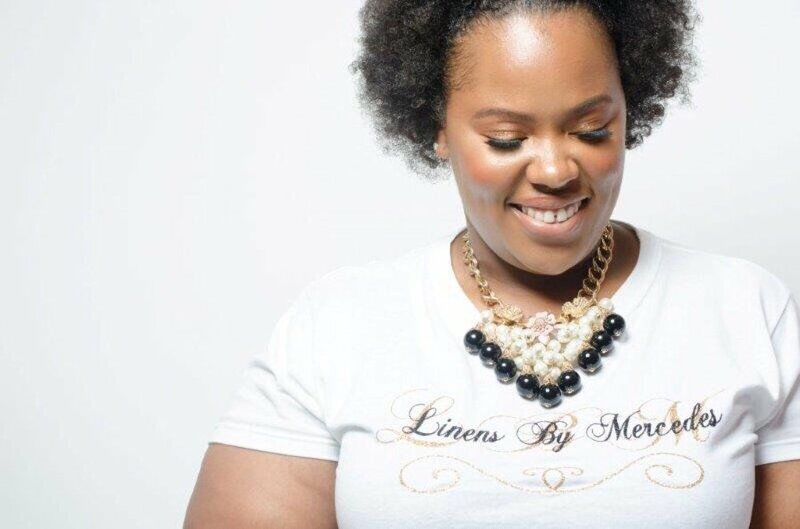 We are happy to introduce you to Mercedes, owner of Linens by Mercedes. 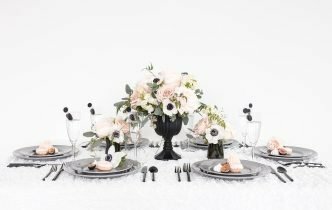 She offers rentals that include table linen, chair covers, napkins, runners, sashes and recently added drapery and place settings. Her vision is to embellish each event with confidence, reverence, elegance and excellence. I had the opportunity to learn more about her business. LHE: Why did you start your company? LBM: After being blessed with a large inventory by a designer who taught me before she retired, I contemplated for six months on rather or not I would start my own business or give the opportunity away. I did my research, I networked and saw where I could be of service. Afterwards, I incorporated drapery service after admiring how much a backdrop can compliment a sweetheart’s table or transform a room. 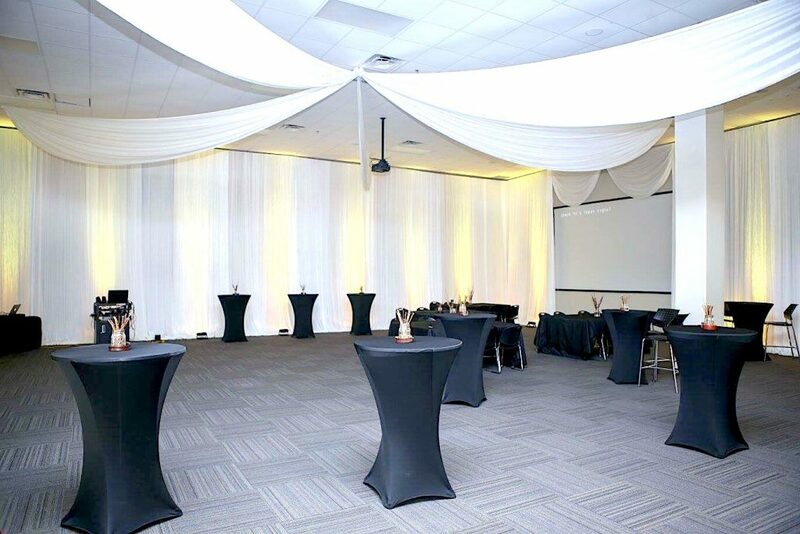 LHE: Do you provide linen for weddings, social events, corporate or all three? LBM: I serve all three areas. My vision is to provide my services to every client who may be in need of linen – no event is too big or too small. LHE: Why do you love the event industry? LBM: What’s not to love? Weddings are my favorite because it allows me to be extravagant. Seeing a client’s reaction to their vision becoming a reality makes my heart smile. 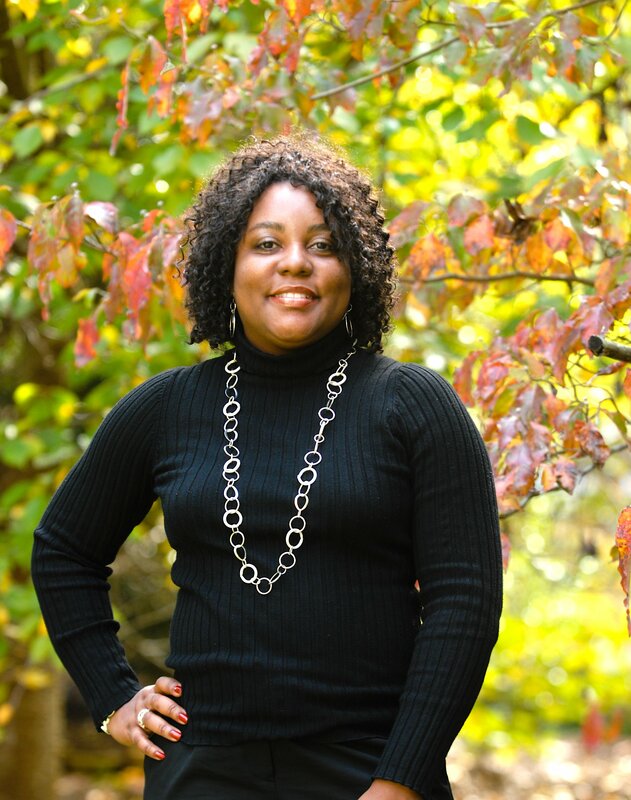 Thank you Mercedes for sharing your story with the LeeHenry Events readers. If you want to contact her, she can be found on Instagram and Facebook at linensbymercedes. 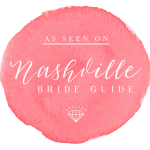 You can also book her on The Knot, Wedding Wire and The Perfect Wedding Guide. I hope you enjoyed today’s lesson. As always, don’t forget to subscribe so you won’t miss any of the fun! See you next Sunday.